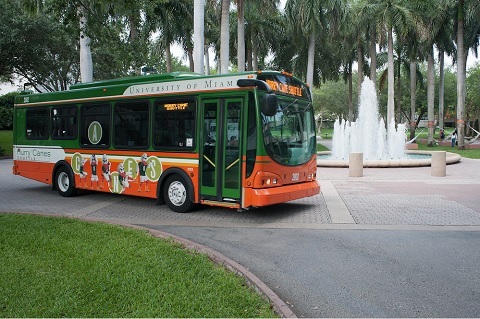 For two consecutive years, the University of Miami is named among the Best Work Places for Commuters for offering exceptional commuter benefit. 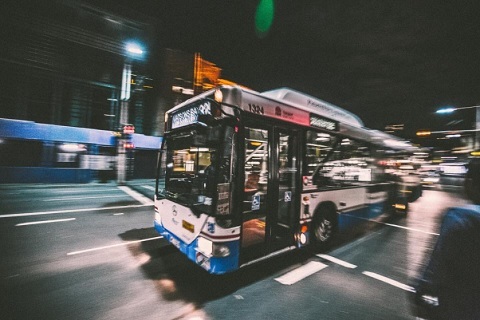 Click here to learn more about the available mobility options and the benefits. 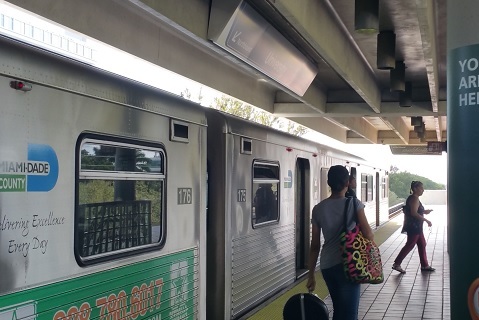 Receive reduced fares for Metrorail, Tri-Rail and Metro-Bus as a member of the university's public transit program. Students enjoy 25% off their first year. Other offers are available. 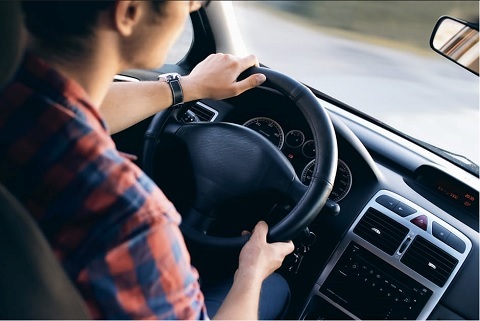 Upgrade your permit color zone when you carpool to campus (subject to availability). 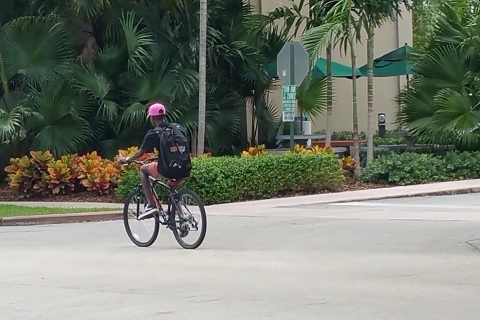 As a Bronze Level bike-friendly campus, bike commuters get free access to showers and bike repair stations. 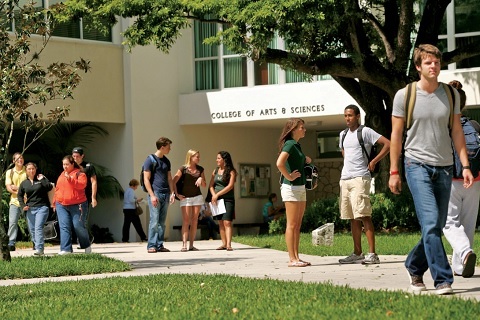 Safe Ride provides after-hour transportation service to your car within the Coral Gables campus. No need to search for a parking space when you choose to walk as your commute to campus. 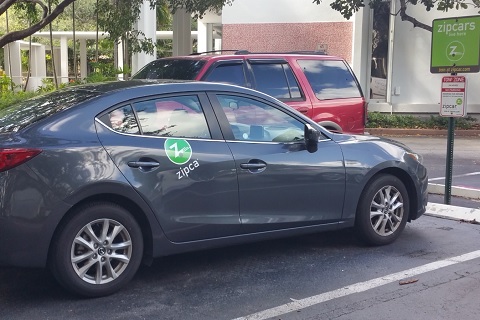 Zipcar is here to help compliment and meet your transportation alternatives. 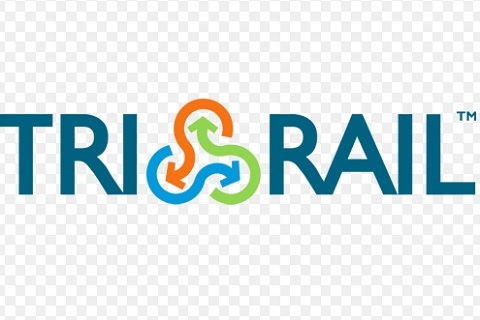 Tri-Rail, a transportation solution which connects to our campus via Metrorail and allows connectivity throughout Miami-Dade, Broward and Palm Beach. Acquaint yourself with Metrobus programs and routes which serve our campus.